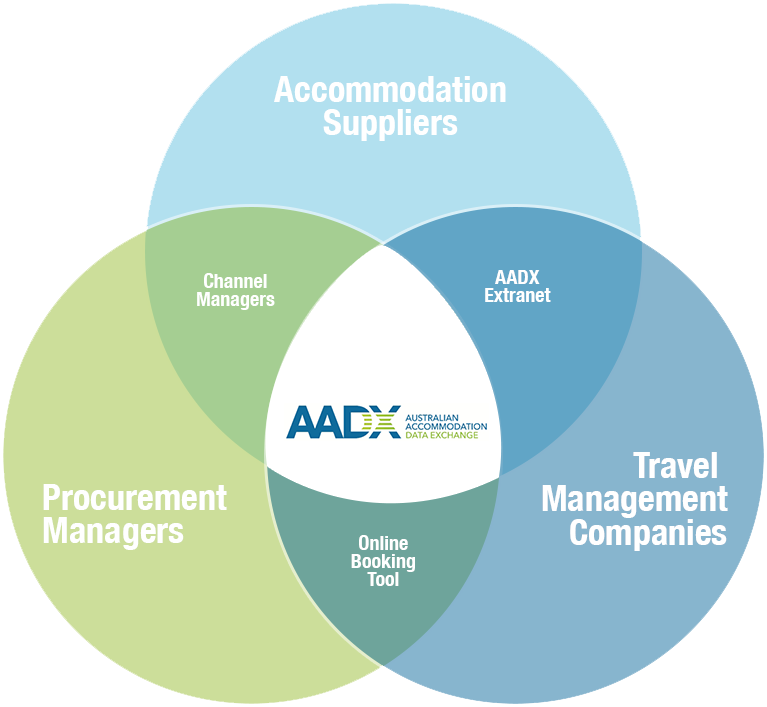 The AADX is a provider of leading edge, smart solutions to the accommodation industry to efficiently manage and distribute your inventory online ensuring maximum exposure and revenue. Owned and operated by The Lido Group the AADX enables hotel, motel, serviced apartments, B&B's, caravan parks and hostels with access to a simple management system to distribute room inventory either via the AADX Portal, approved channel Manager or Direct Connect. The Portal gives all our suppliers access to the many Contracted Corporate and Government clients, Travel Management Partners and online booking sites that encompass the Corporate, Government and Events accommodation needs in Australia, New Zealand and key international cities. Have you got the AADX Advantage?